Xerox 100% recycled paper in five different colours. Unlock your creative potential and help the environment. 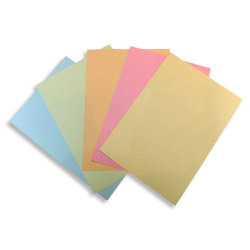 Premium coloured paper produced using 100% post-consumer waste.